Love is in the air this Valentine’s Day, especially for Rodney who showed fans some love by surprising them with not one, but TWO big announcements. After working on it for the past five years, Rodney announced his next album, Caught Up In The Country, to be released May 10th 2019. Fans who preorder the album will receive an additional song from the upcoming album titled “My Life”. The song was inspired by Rodney’s wife Rose’s grandparents and their 71 year long marriage. Rodney also released a lyric video for the new song with that second surprise at the end. 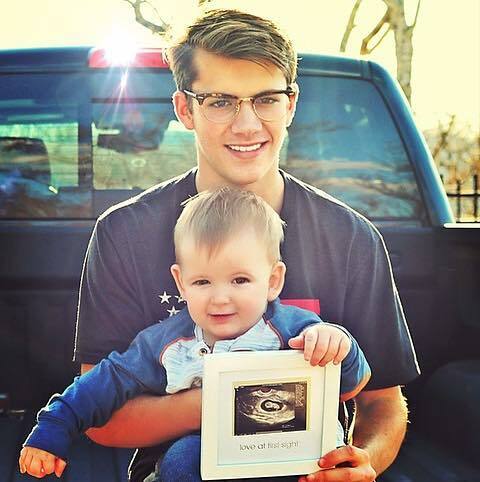 In the video, fans see a framed picture of Rodney’s eldest son Elijah, holding baby Ryder who just happens to be holding a framed sonogram of the newest addition to the Atkins family. Pre-order HERE.